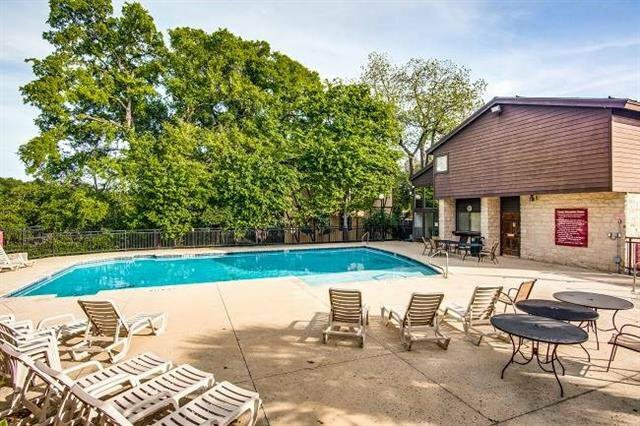 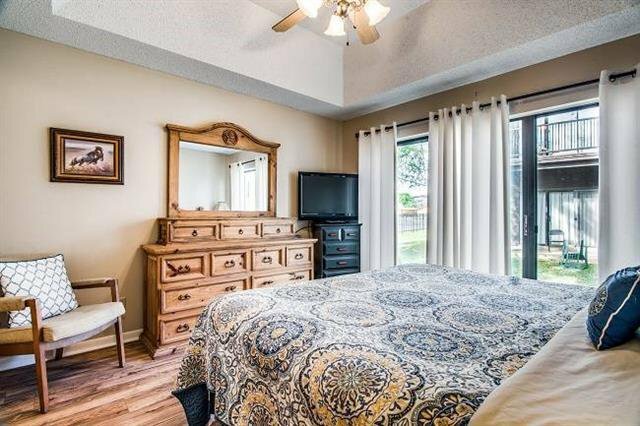 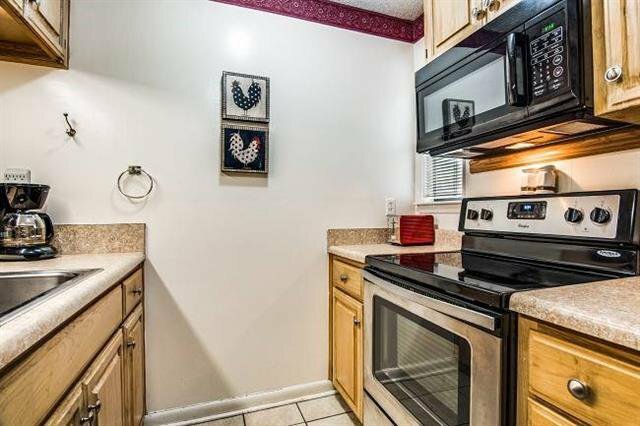 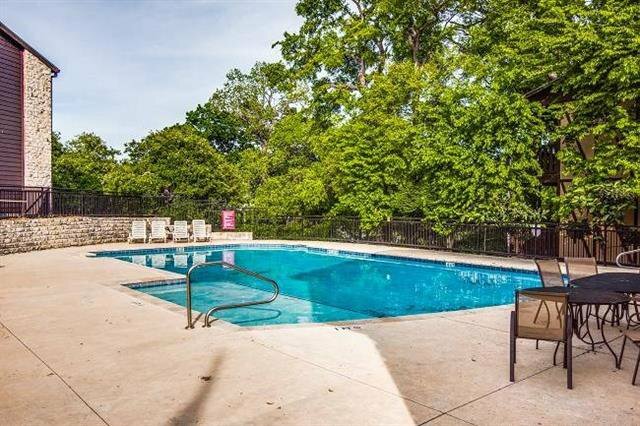 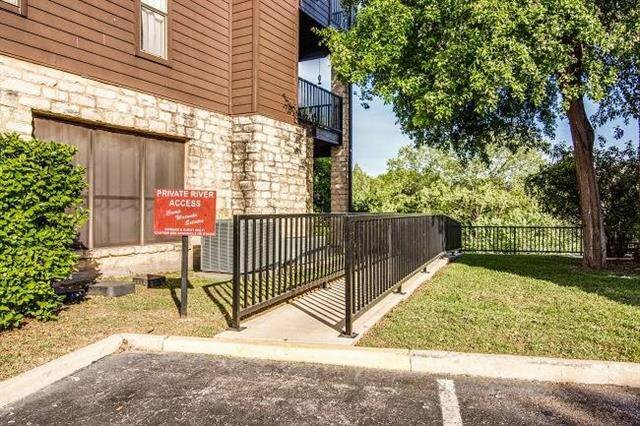 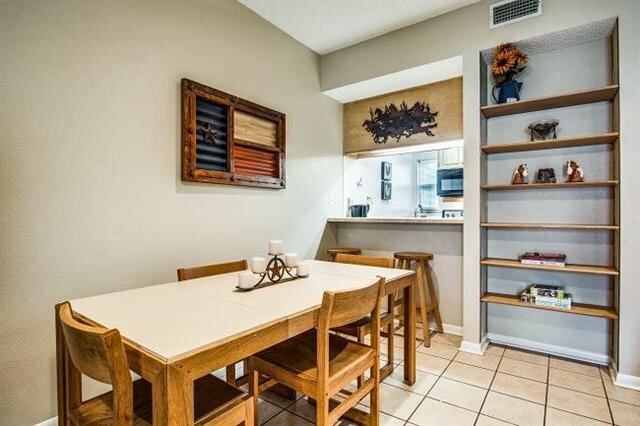 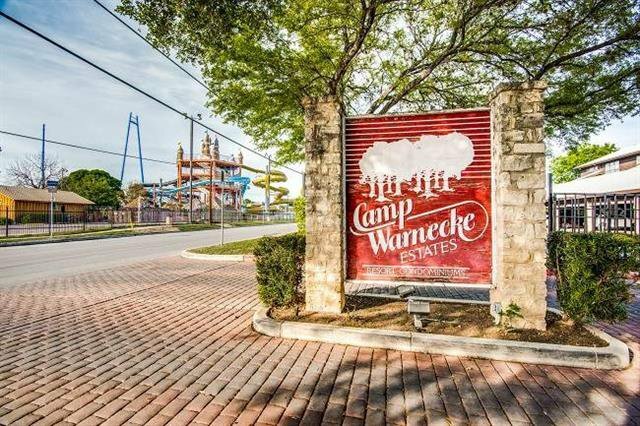 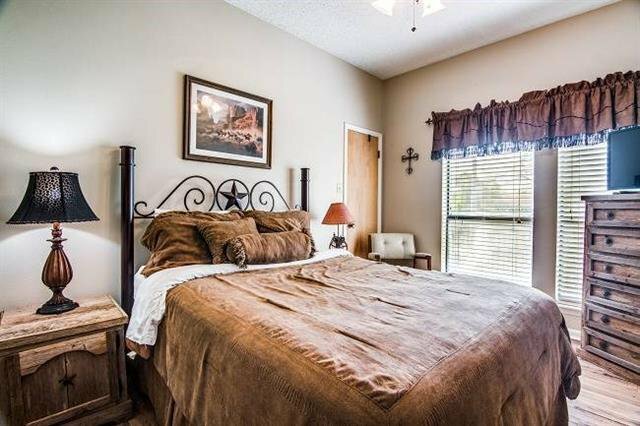 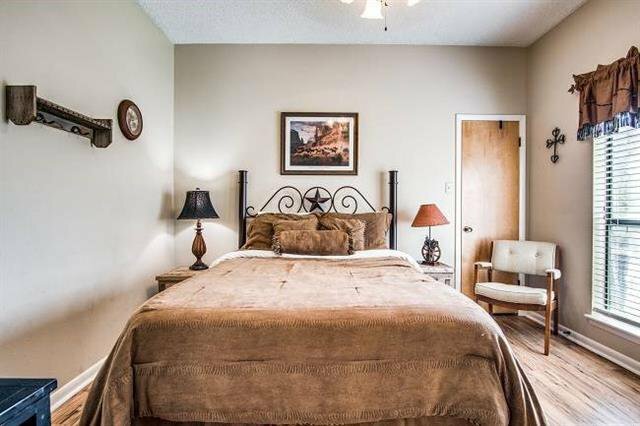 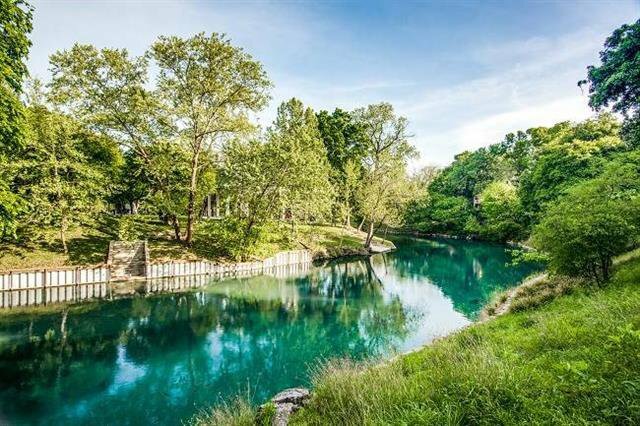 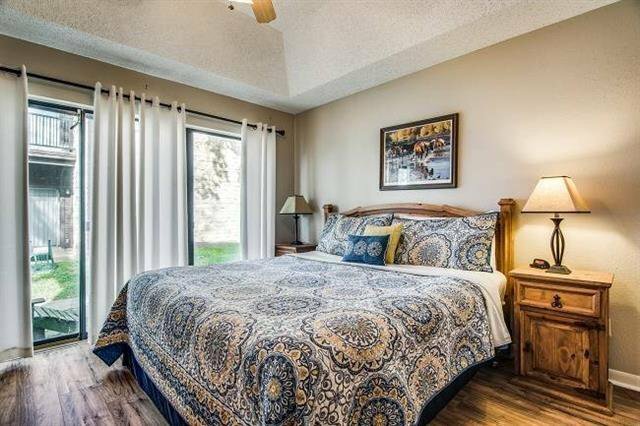 Charming Condominium Complex located on the Comal River in Heart of New Braunfels, across the street from the Schlitterbahn Waterpark. 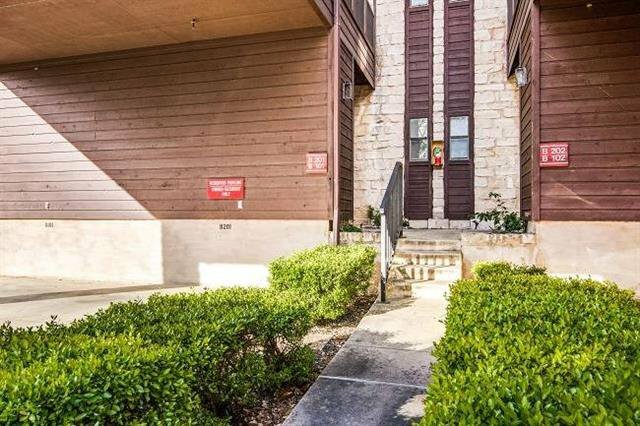 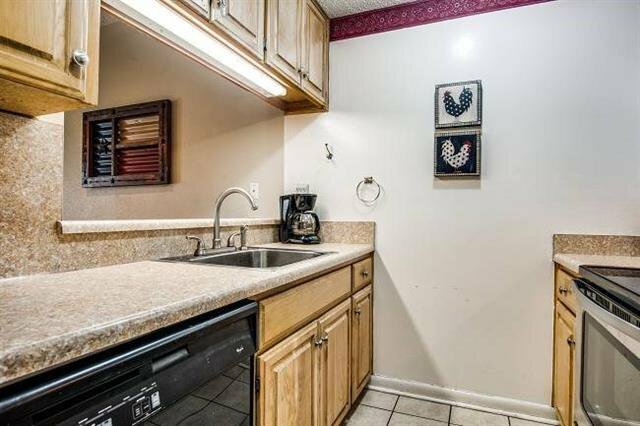 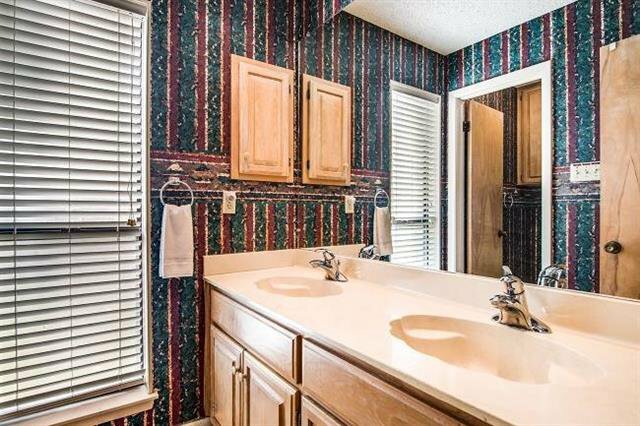 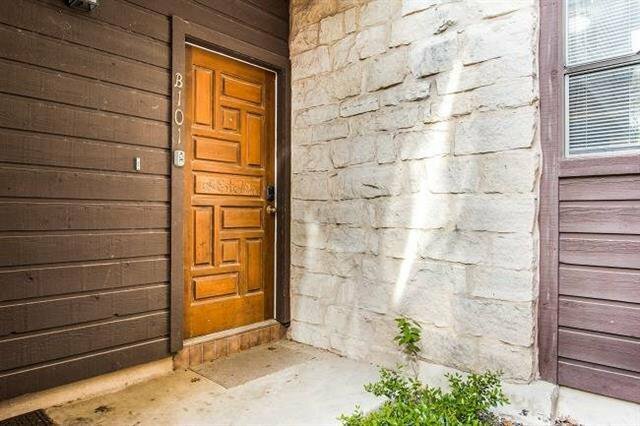 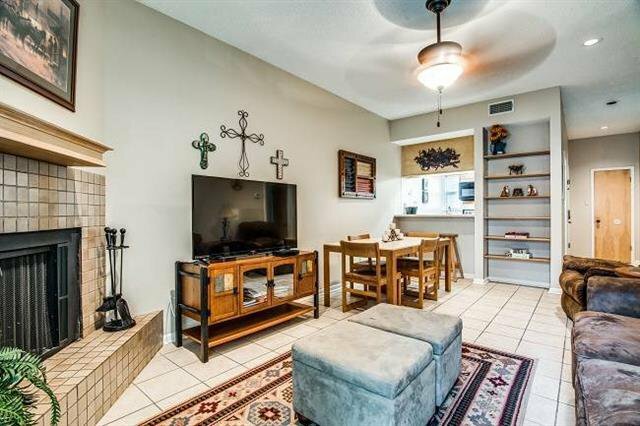 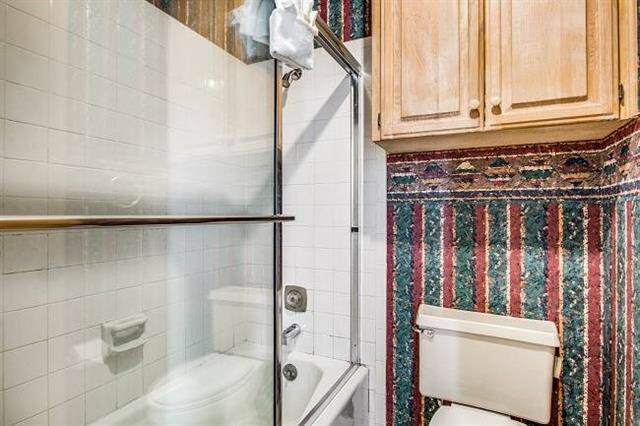 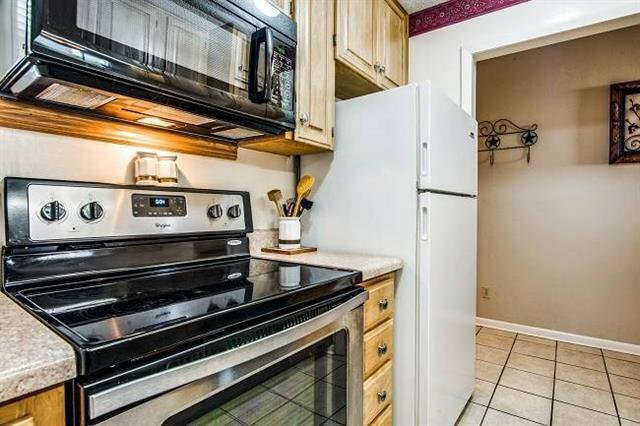 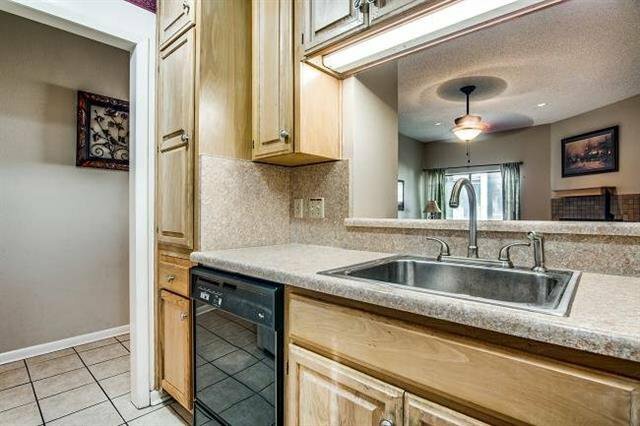 This first-floor condo is all on one level and has a nice floorplan. 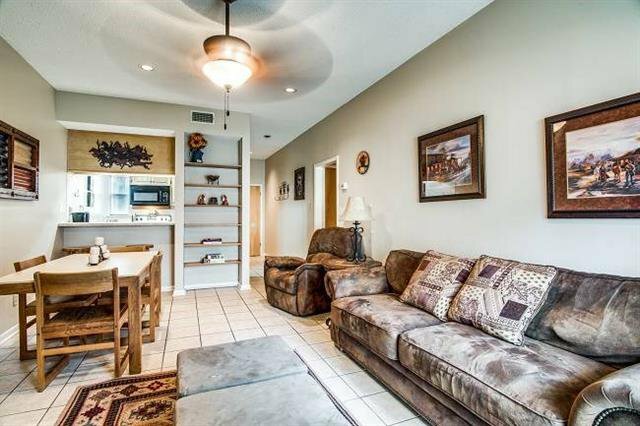 Fully furnished for your personal vacation home or use it as an overnight rental. 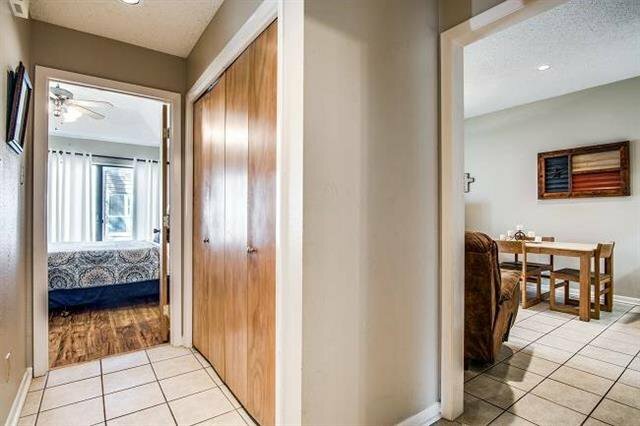 Pretty wood-look laminate floors in BRs and tile everywhere else. 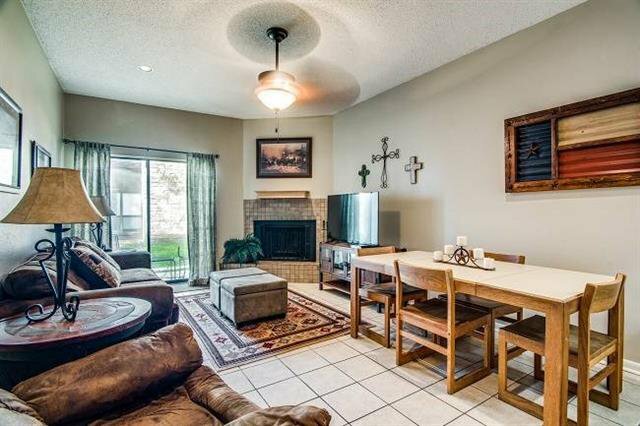 Spacious living/dining combo w/ corner fireplace & patio doors to patio with views of waterpark. 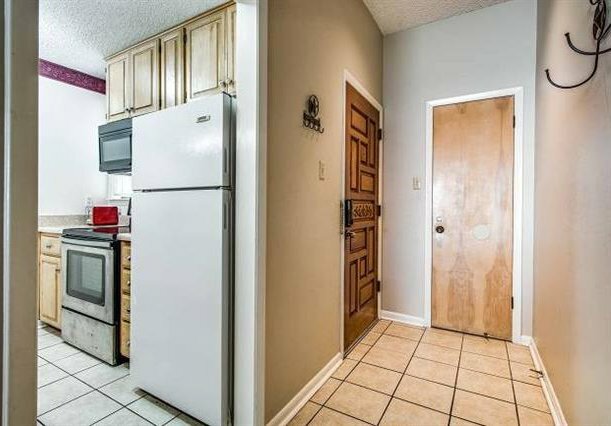 Two parking spaces. 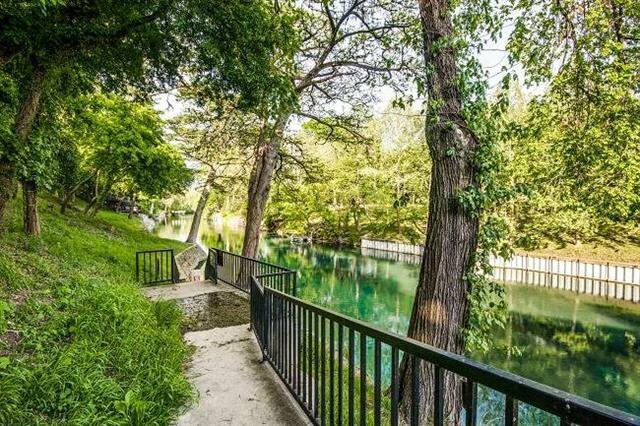 Comal River Access. 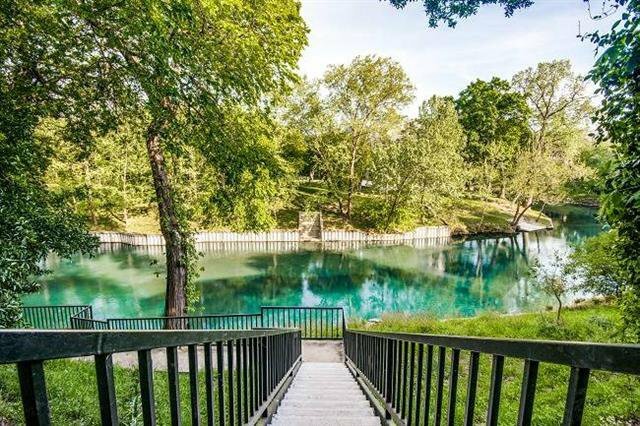 New Braunfels ISD.